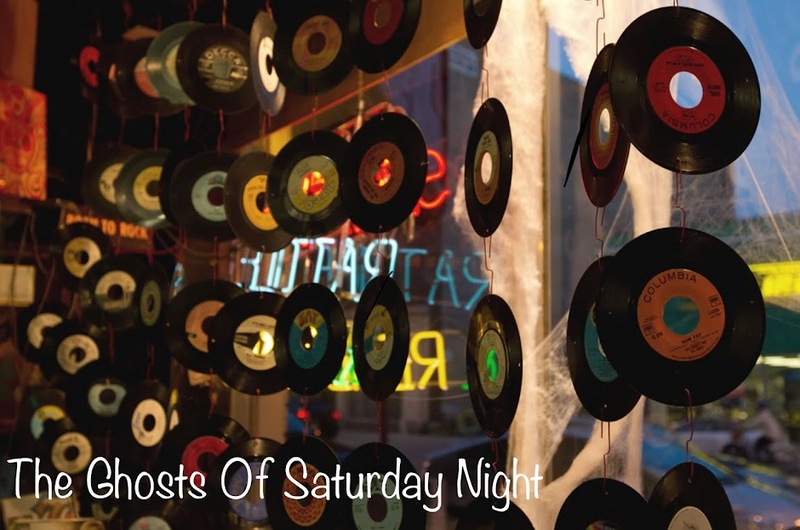 The Ghosts Of Saturday Night: The Wildest Sounds Around: Wild Records gives Rockabilly a new lease on life! The Wildest Sounds Around: Wild Records gives Rockabilly a new lease on life! Rockabilly is an old, old beast. It was created when our society was more innocent, at least on the surface. It broke down racial divides and changed pop culture forever. Elvis Presley, Buddy Holly, Eddie Cochran, Gene Vincent, Billy Lee Riley, Jerry Lee Lewis, the list of legendary names goes on and on. This is true American music, and while it was entirely of it's time, it has outlived the 1950s by six decades. Sure, it's changed, morphed, mated with other beasts along the way (surf music, punk rock, new wave, even heavy metal)but it has remained recognizably, defiantly Rockabilly. Yes,there are lame 1950s copyists who, in the mindset of Civil War re-enactors or Renny Fair geeks, want everyone involved to be wearing 1950s underpants and not to ever use microwaves or cell phones because Elvis didn't have those things in '57. This kind of attitude makes Rockabilly a joke to some. Every decade it seems we have another rockabilly or 1950s style revival in fashion and music, and it's been happening very obviously in the last few years, sparked by the TV show "Mad Men" and it's take on '50s style. This has led some people to do more than just get the haircut, and it seems that 1950s/early 1960s music has made quite the "comeback" as well. Out in Los Angeles, California however, an Irish Ex-Pat named Reb Kennedy has employed his life long love of the genre to reinvigorate rockabilly to a new level of throbbing, hiccupping, hip shaking intensity. Upon moving to L.A., he immersed himself in the Mexican Rockabilly scene and began releasing records by the young (sometimes teenage) rockabilly and garage bands he found there. Wild Records was born, and there isn't a finer Rock and roll label in the country as of 2013. Artists like Luis and the Wildfires, the Dragtones (both bands featuring the "Mexican Billy Childish", Luis Arriaga on vocals),Omar and The Stringpoppers, Santos, R&B chanteuse Gizzelle, The Rhythm Shakers, The Hurricanes, etc are all performing an absolutely electric, stunning version of traditional 1950s or '60s music laced with punk rock fire, creating a fresh and vital music out of old traditional components. The video below should give you an idea. 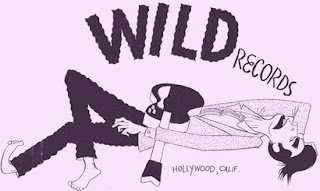 Wild Records has become such a cult in L.A. and indeed the world, that an independent filmmaker, Elise Salomon, made a documentary about Reb Kennedy and the musicians on his label called "Los Wild Ones". I haven't seen the film yet but I have watched the trailer at least 100 times. Here it is, because it says more about the greatness of this label and the people involved than I could ever write. If you can watch that trailer and hear that music and not be instantly obsessed with this label, then you just ain't rock'n'roll, bub. 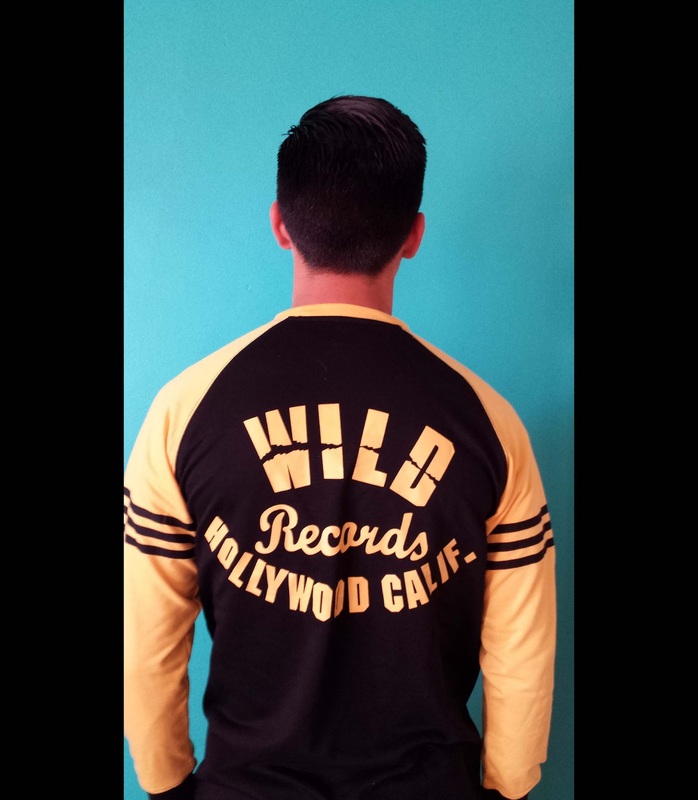 Me, I am in love with Wild Records.